The latest webometrics ranking of universities has placed Nairobi university as the Best institution for higher learning in East Africa. 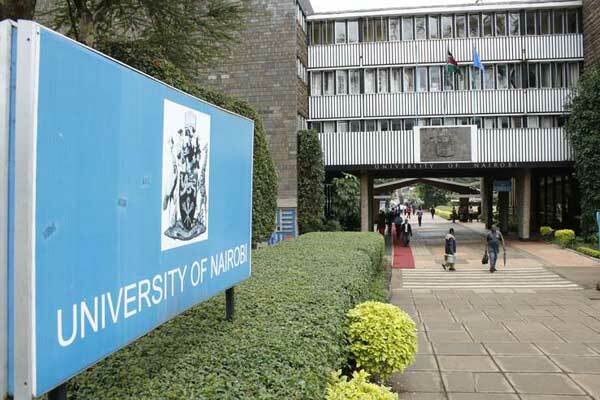 The University Of Nairobi commonly known as UoN was ranked number nine defeating Makerere University placed at number eleven. UoN was also among top 1000 in the world after it was ranked 990 worldwide. Among the Public Universities in Kenya, Kenyatta University came second in the country and position 1596 worldwide. Check out the list of the top most ranked universities by the webometrics here. Wangechi Turns 21 and Releases New Song feat Karun ‘Analogue Dreams’ – LISTEN HERE!